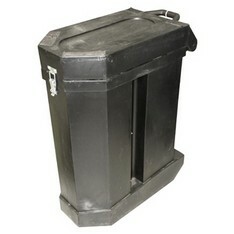 The Hard Case (Flight container) is constructed from durable polypropylene plastic, portable with handles and wheels, and lockable ensuring goods are secure. 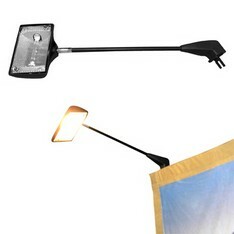 The Light is an optional accessory to light up and focus on specific areas – supplied with a halogen lamp to suit all wall types. 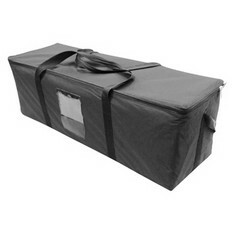 The Soft Case is constructed from durable fabric material to accommodate all standard Cloth Wall types. 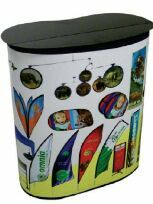 The Wrap Around and Counter Top comprise of a full colour printed panel that is wrapped around a hard case (flight container) – optional, the counter top is steel constructed and epoxy coated in black colour, fully collapsible and compact to fit into a hard case.